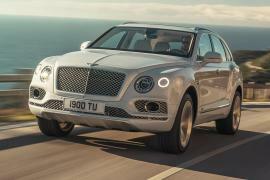 A year after revealing the third-generation Continental GT, Bentley has taken the wraps off the convertible version of the uber-luxurious grand tourer at the LA Auto Show. 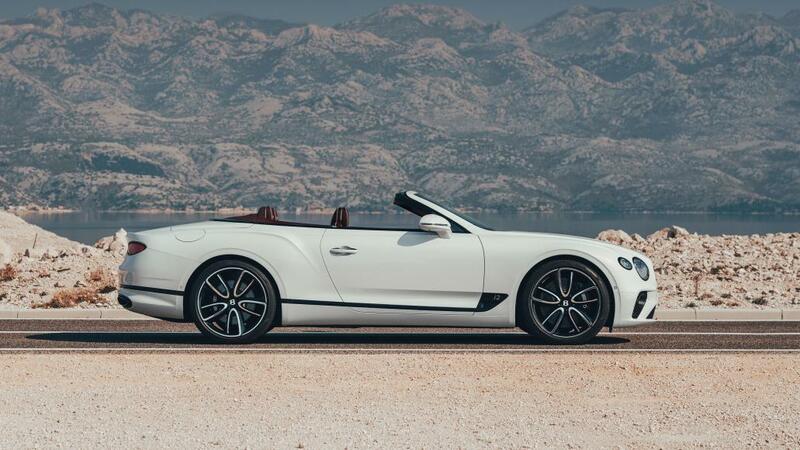 As you would expect it to be, the top-down version of the Continental GT is almost identical to the coupe sibling. 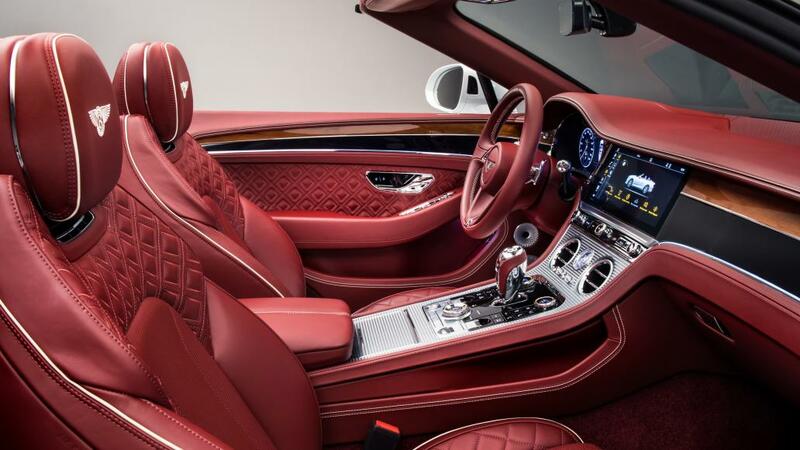 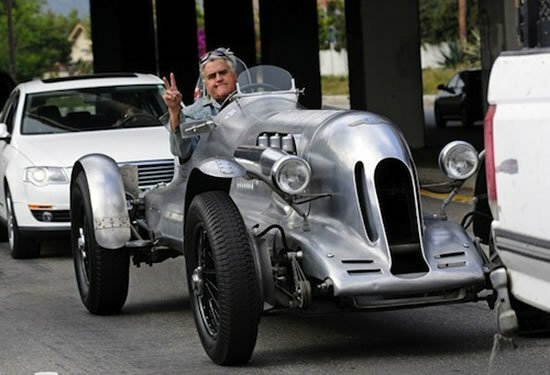 It is powered by the same 6.0-liter twin-turbo W12 engine that churns out 626 horsepower and 664 pound-feet of torque. 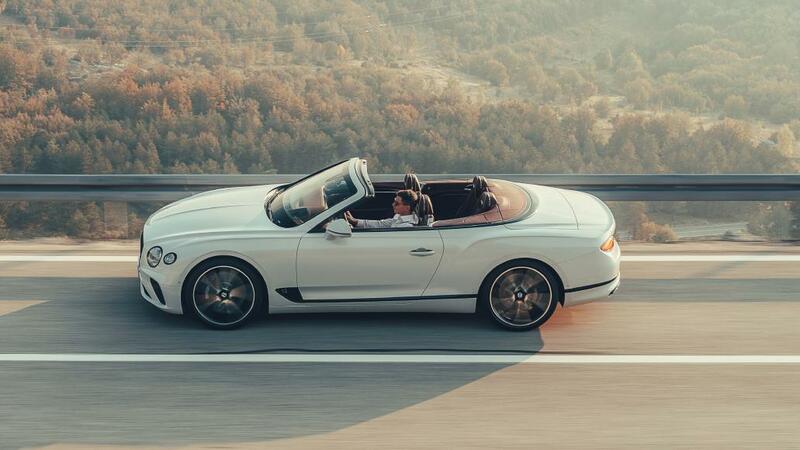 Just like the coupe, the convertible gets cylinder-deactivation for improved fuel economy, eight-speed dual-clutch transmission, 48-volt control system, and variable all-wheel drive. 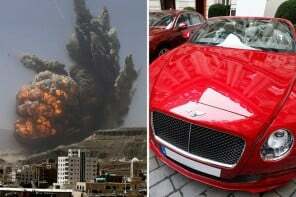 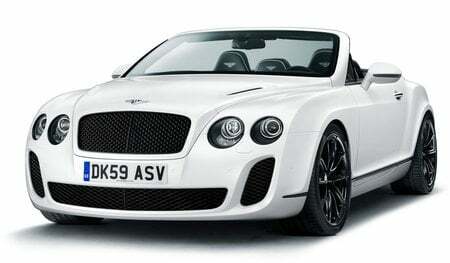 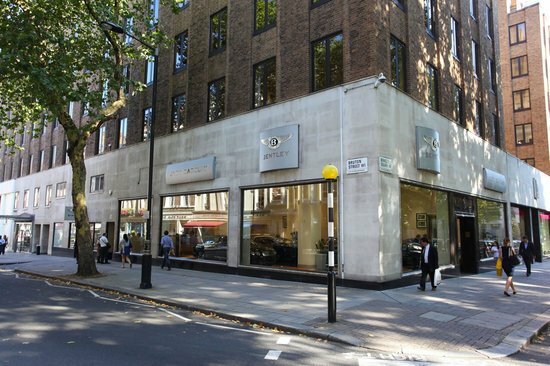 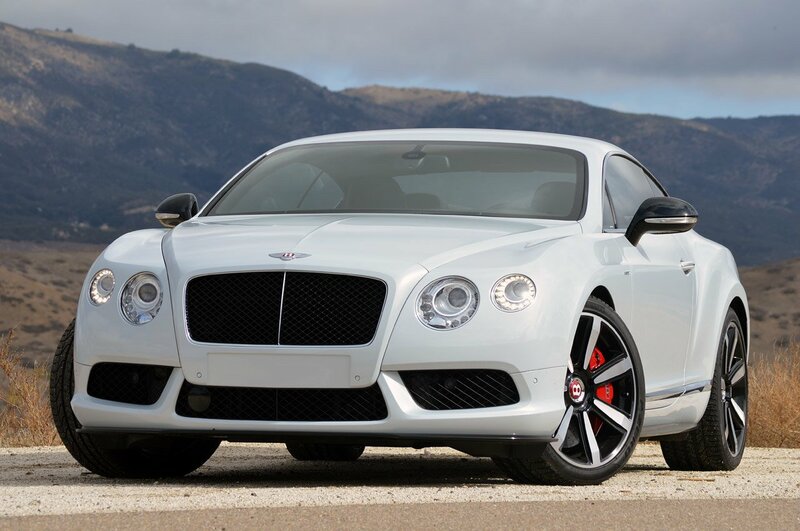 Bentley claims that the two-ton-plus GT car can do the 0-62mph in just 3.8 seconds and hit a top speed of 207mph. 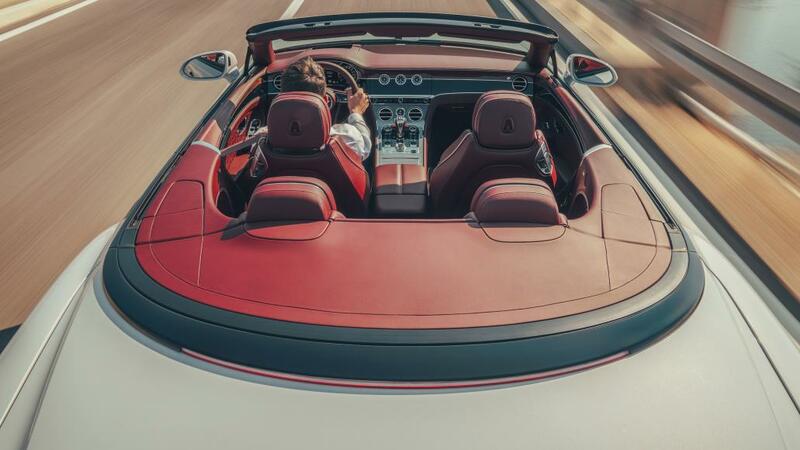 What’s new is the canvas Z-fold roof that can be stowed or raised in 19 seconds at up to 30mph. 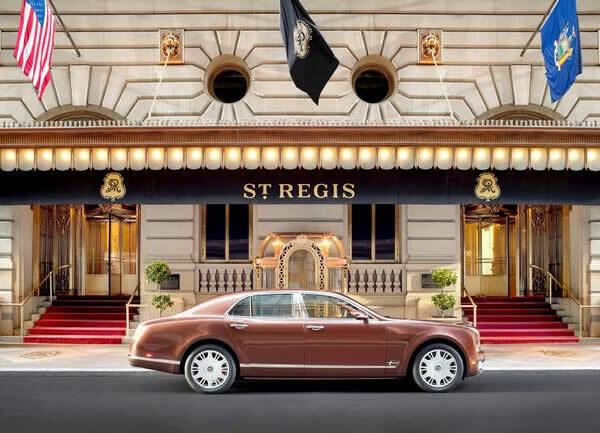 Interestingly, the fabric top for the first time is available in a tweed-like finish, along with seven other color options. 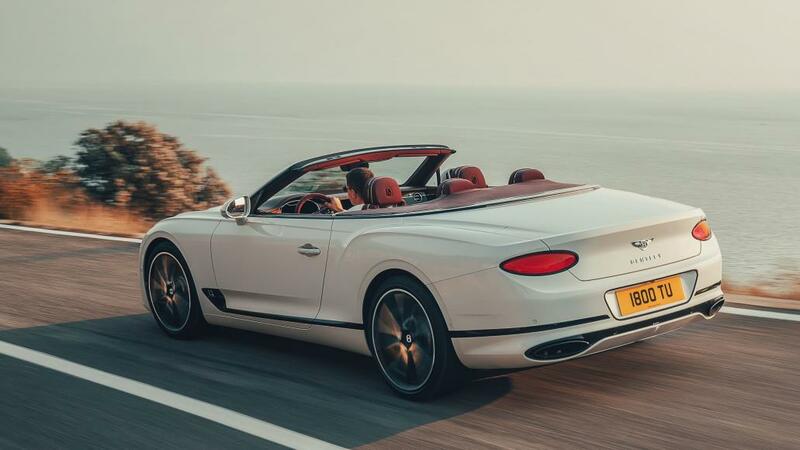 Despite the fabric top, Bentley claims the new convertible is three decibels quieter on the move than its predecessor, making it just as quite inside as the previous generation Continental GT Coupe. 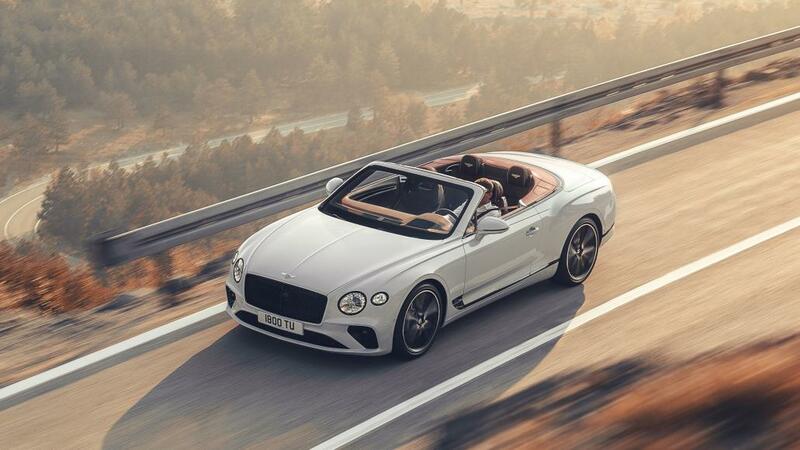 To keep the passengers warm and cozy when the roof is down, it features quieter neck-warming system, heated seats, arm rests and heated steering wheel. 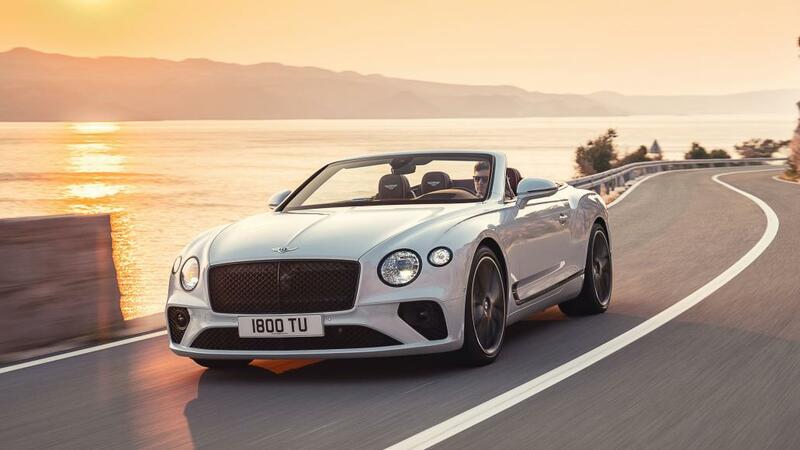 There is no word on the price as of yet, but the hardtop Conti starts at $214,600 and we expect the convertible to come with a significant price increase from that.